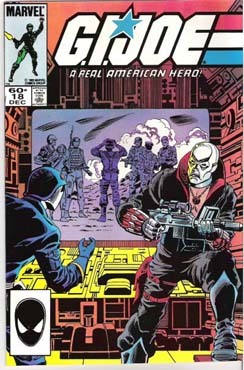 Episode 18: Issue 18 Destro Attacks! 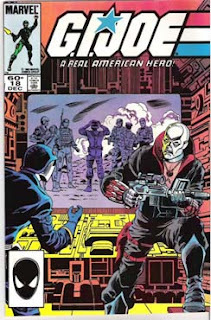 Aaron returns once again and with him is Jarrod Alberich (also known as The Yard Sale Artist), and Pat Sampson to talk about the issue 18... Destro Attacks! Then at 41 minutes in to the show, we look at the sixth episode of the regular cartoon with "Countdown for Zartan!" This episode first aired September 23, 1985 and was written by Ron Friedman. Stay tuned after I say good bye for a promo for Waiting For Doom, our next issue promo from the tv commercial and the monthly PSA! Mr Throwback Thursdays: A new show I discovered that looks at classic hip-hop.